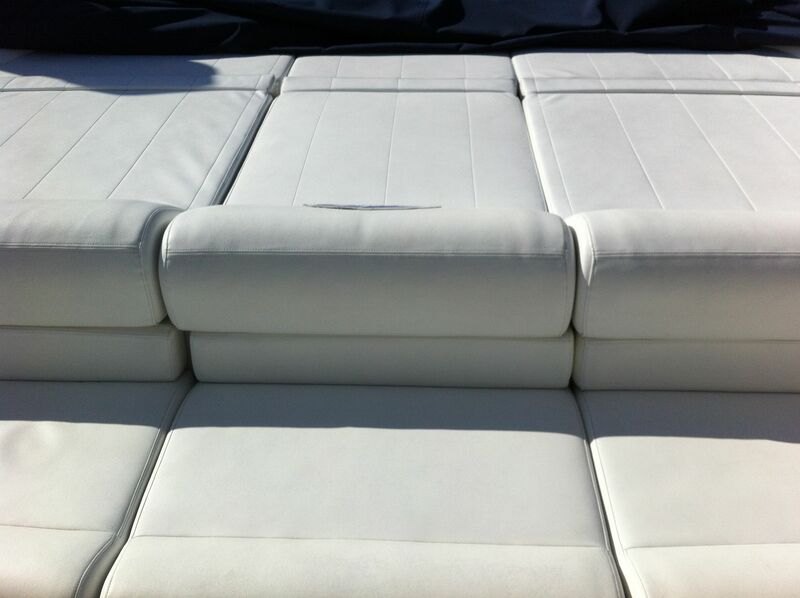 Admiral Canvas offers custom canvas design for both manufacturers and personal vessels. Our innovative solutions are installed on the leading yachts on the market today. We have acquired a large inventory of patterns that continues to grow. Admiral is in a unique position to manufacture, service and install on time, no matter where your yacht is located. Admiral Canvas takes pride in our relationships with our international clients. 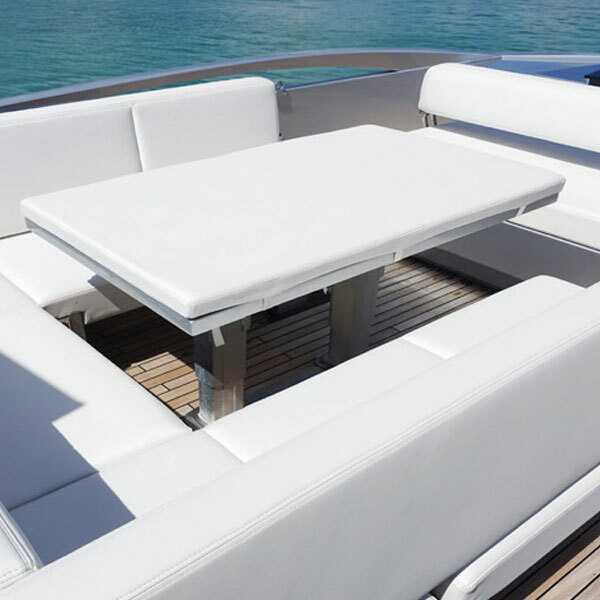 Consider us when you want custom canvas design that stands up to the integrity of your yacht’s allure. 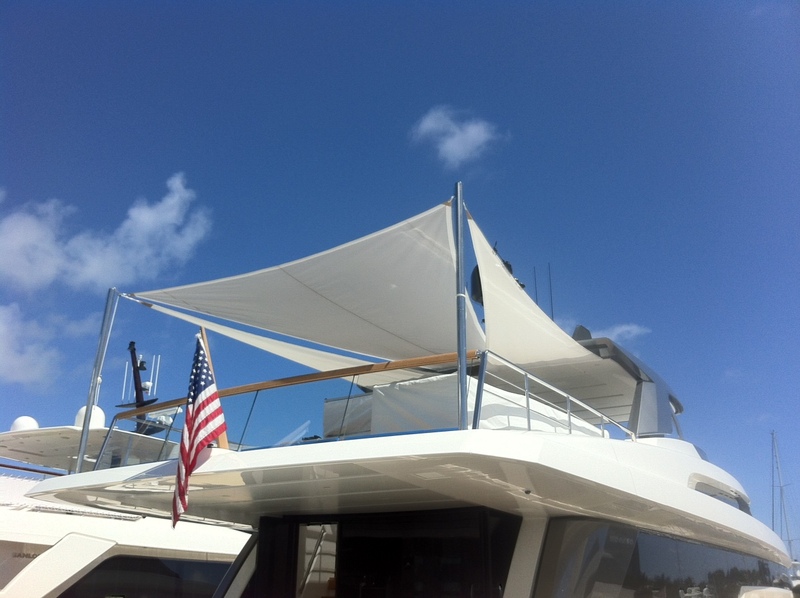 For larger vessels, when a bimini top or hard top is not an option, consider an Admiral European Awning. 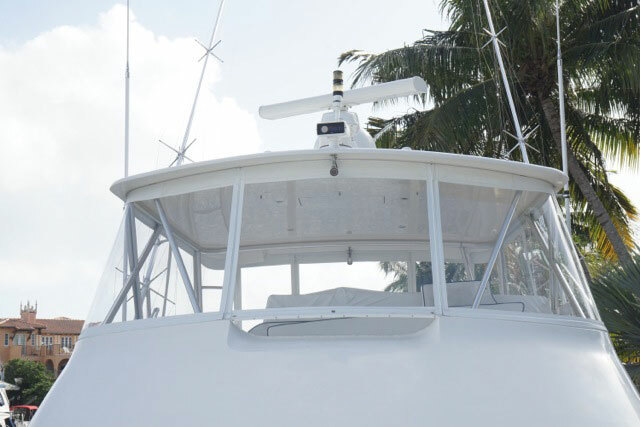 Handcrafted and custom designed to protect and enhance the style of your yacht. 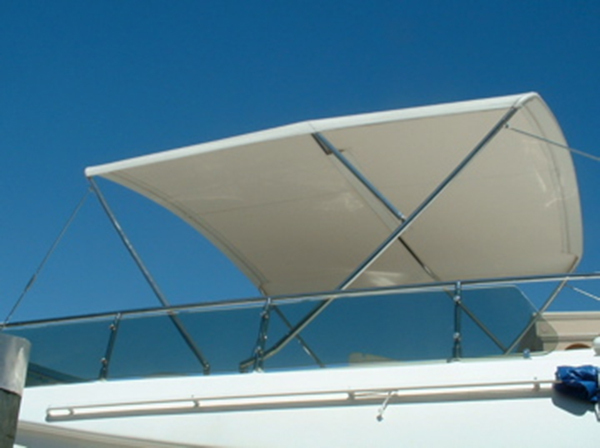 The Euro Awning is also a high-functioning piece that is easily removed and replaced.